Under the direction of Professors Harold James, Jeremy Adelman, and Leah Boustan, and Assistant Directors Pallavi Nuka and Violeta Rosenthal, the Economic History Workshop (EHW) provides a forum to discuss historical approaches and methodologies to the study of past economic events and phenomena. The workshop features leading scholars in the field of economic history, as well as creates an opportunity for current graduate students to present and receive feedback on works-in-progress, research papers, and dissertation chapters. This workshop is co-organized by Robert Yee and Liane Hewitt (Department of History) and is co-sponsored by the Julius-Rabinowitz Center for Public Policy & Finance. 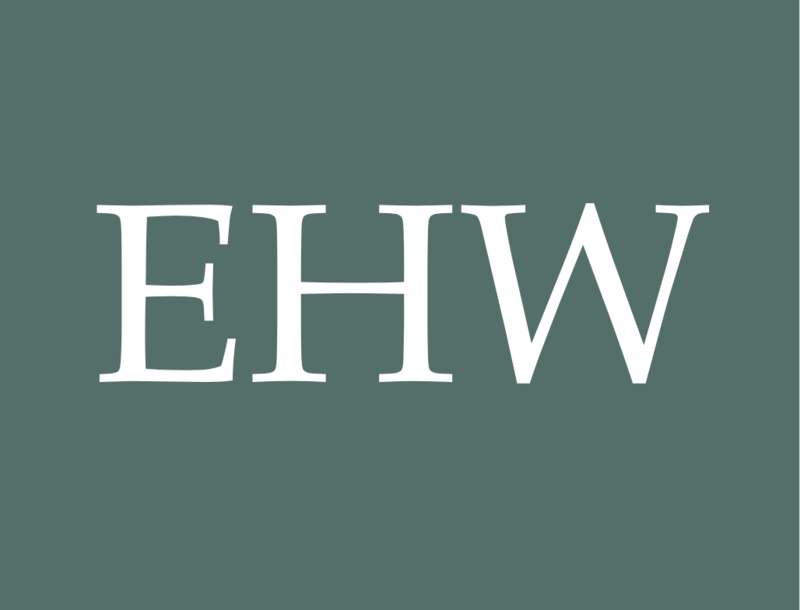 View past EHW events in our archive. Economic History Workshop - "The Many Ways of Doing Economic History"
"The Many Ways of Doing Economic History"
To attend and for more information, email Robert Yee at ryee@princeton.edu. Read more about Economic History Workshop - "The Many Ways of Doing Economic History"
To attend this workshop and for more information, email Robert Yee at ryee@princeton.edu.